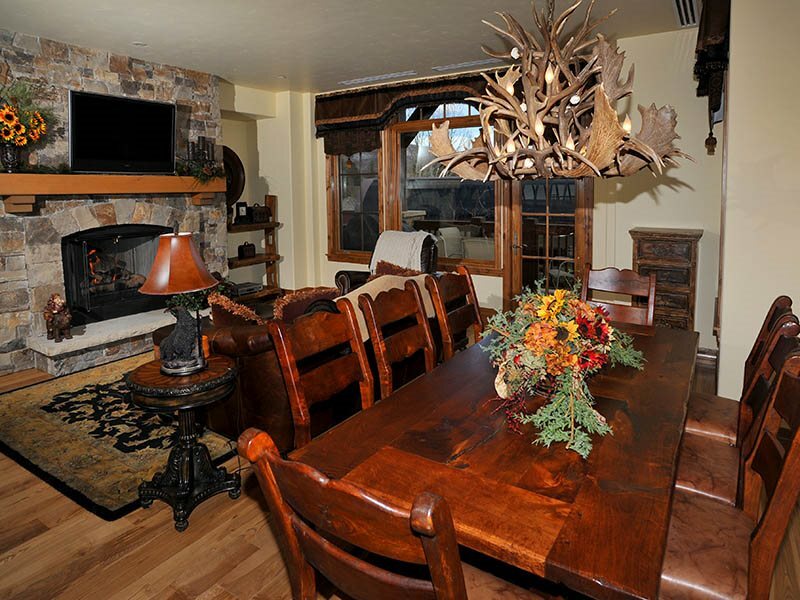 Beaver Creek ski in ski out 3 bedroom condo next to the ski lifts. 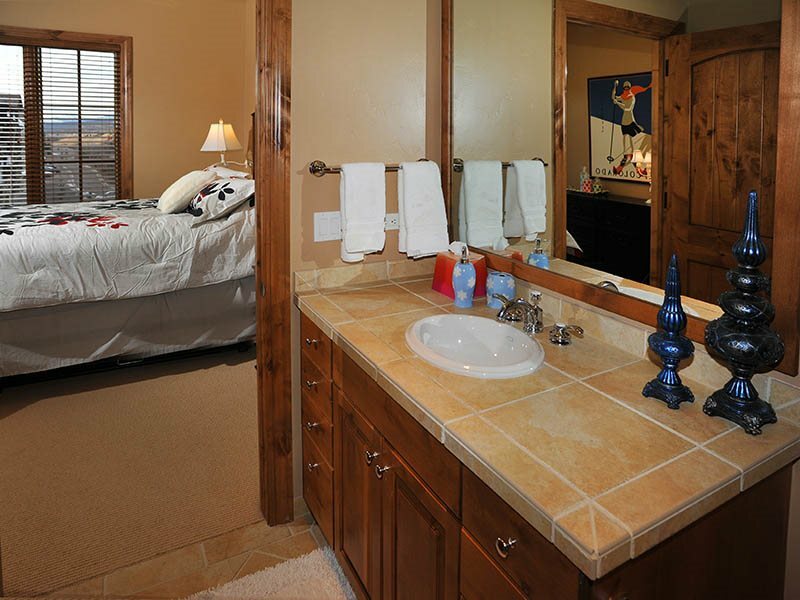 Large unit sleeps 10 with lots of quality amenities. 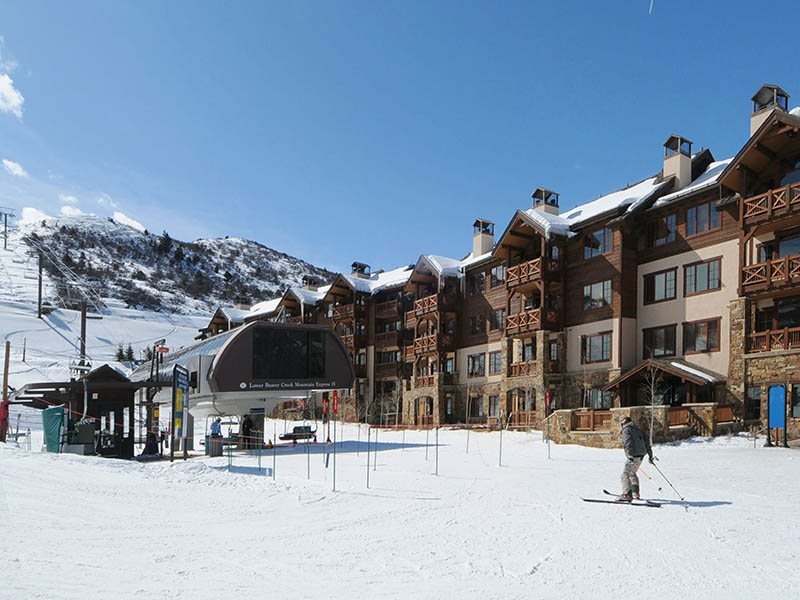 This 3 bedroom ski-in ski-out vacation condo is located at Beaver Creek Landing and condo community next to the ski lifts. 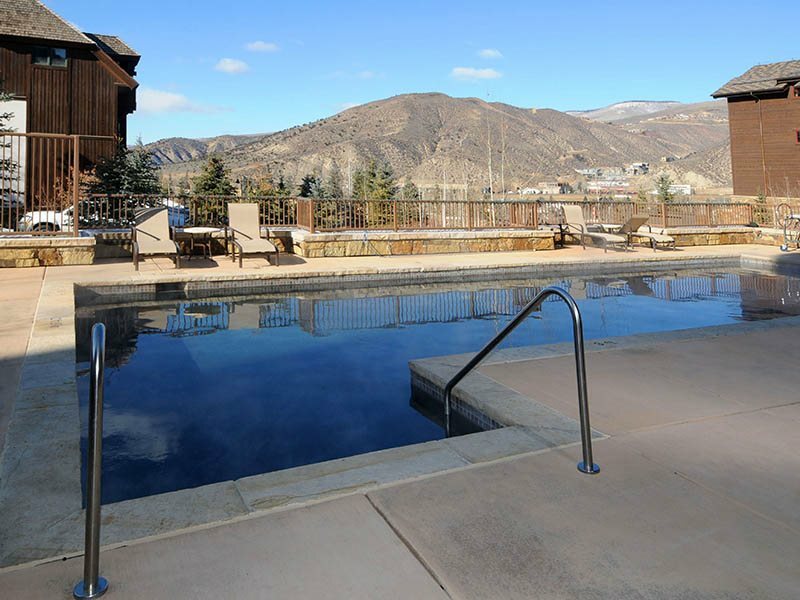 Enjoy the outdoor fire pit, ski lockers with boot warmers, outdoor pool and hot tubs, fabulous workout room, common area pool table and underground parking. 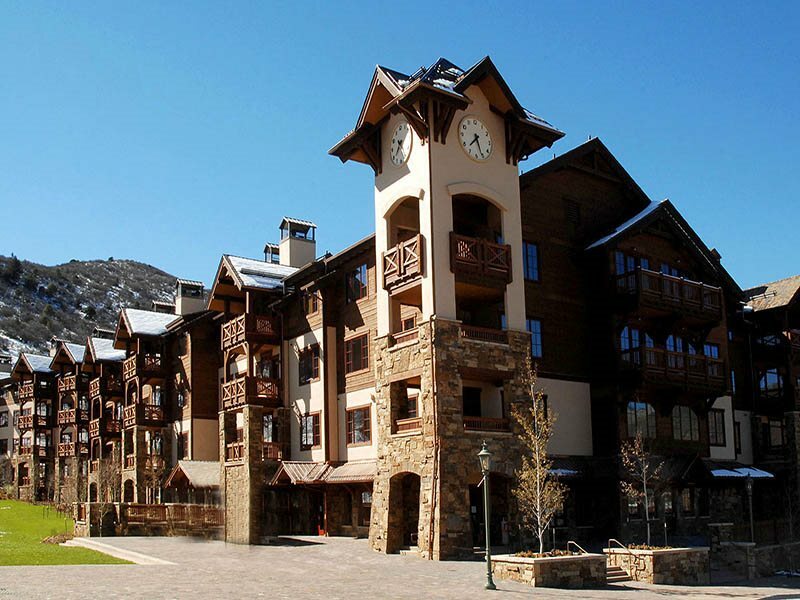 This vacation condo is beautifully appointed with high end finishes, gourmet kitchen with granite countertops, large dining area, outdoor gas grill, fireplace, W&D, flat screen TV, stereo, high speed internet and more. 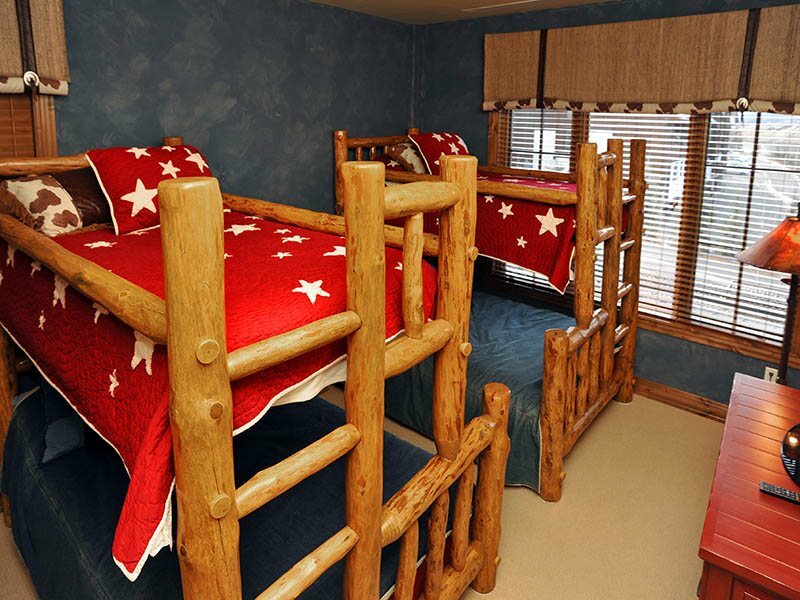 Bedding: 1 King, 1 Queen, 2 Bunks Twins Over Full Note: Housekeeping Fee Is Waived On All Stays Of 5 Nights Or More. 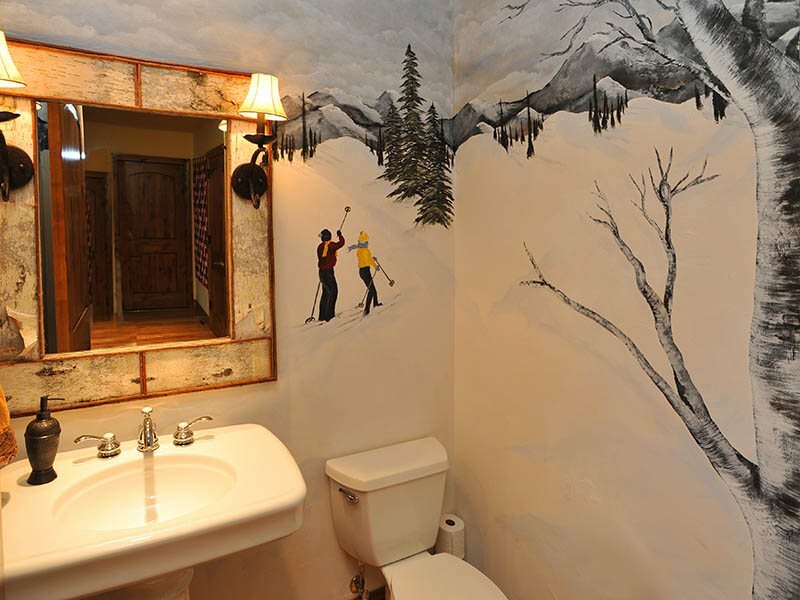 So easy to work with. 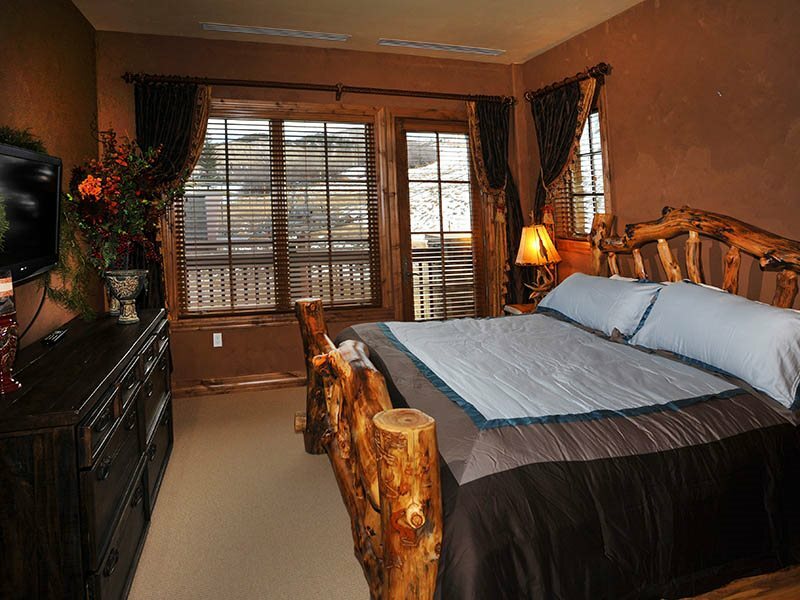 I was looking for a unit with AC in the summer time and was having difficult time. 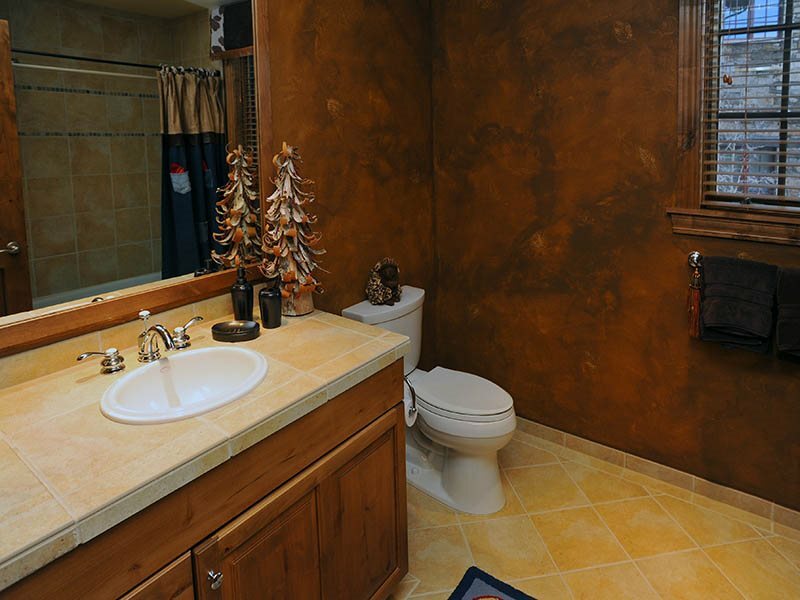 This unit was recommended by your team. 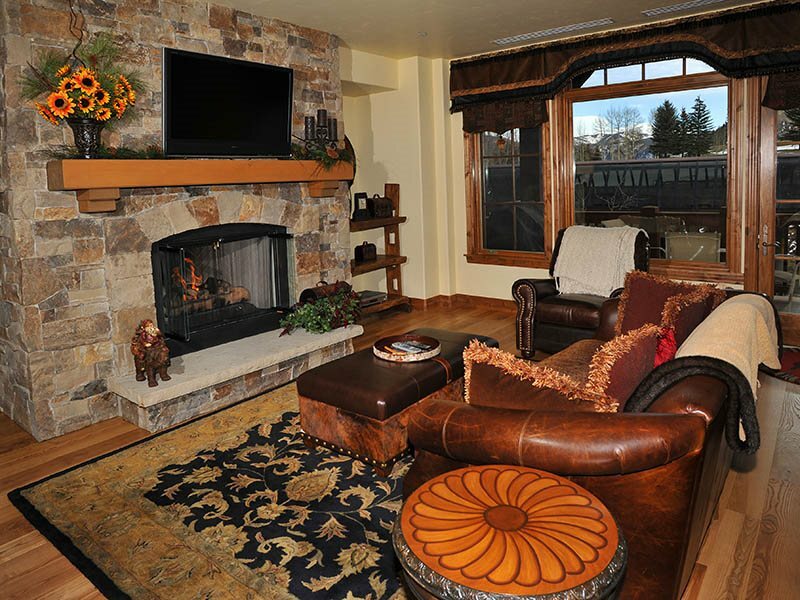 What a wonderful rental in Beaver Creek,CO this 3 bedroom vacation condo has 4 bathrooms and sleeps 10 very comfortably. 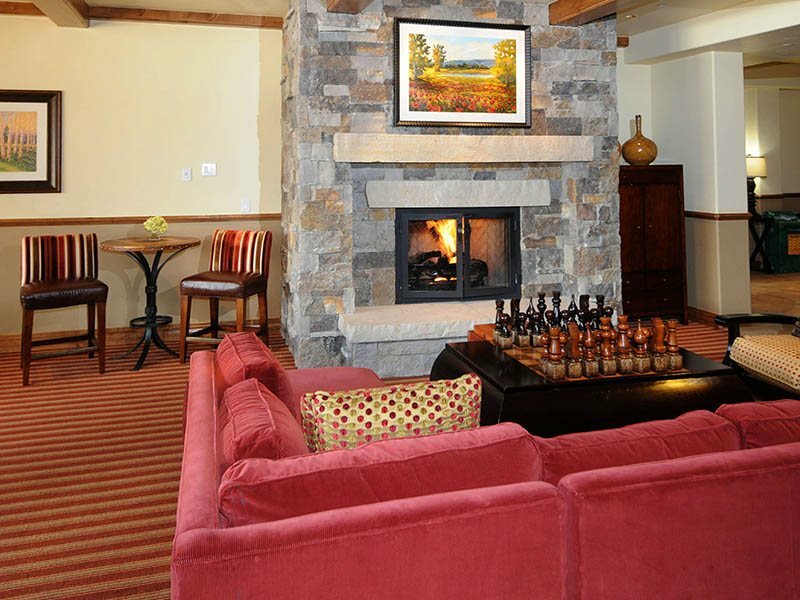 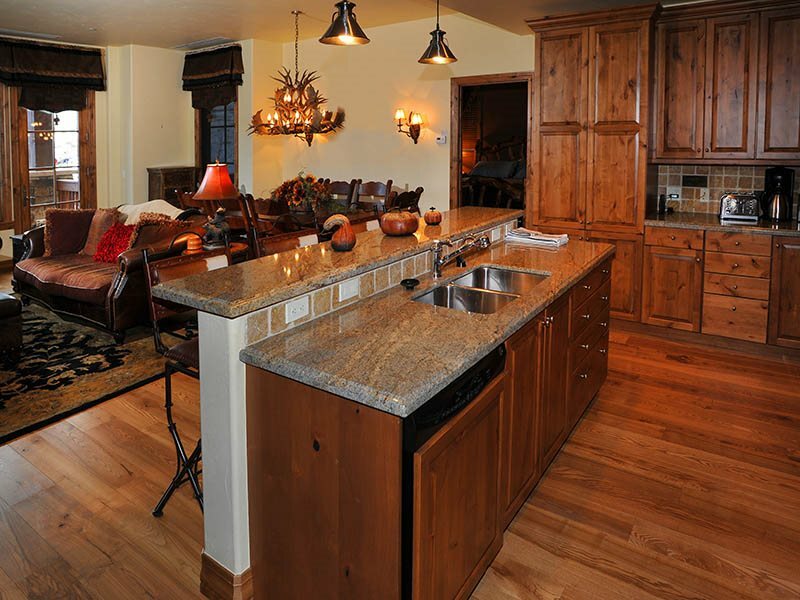 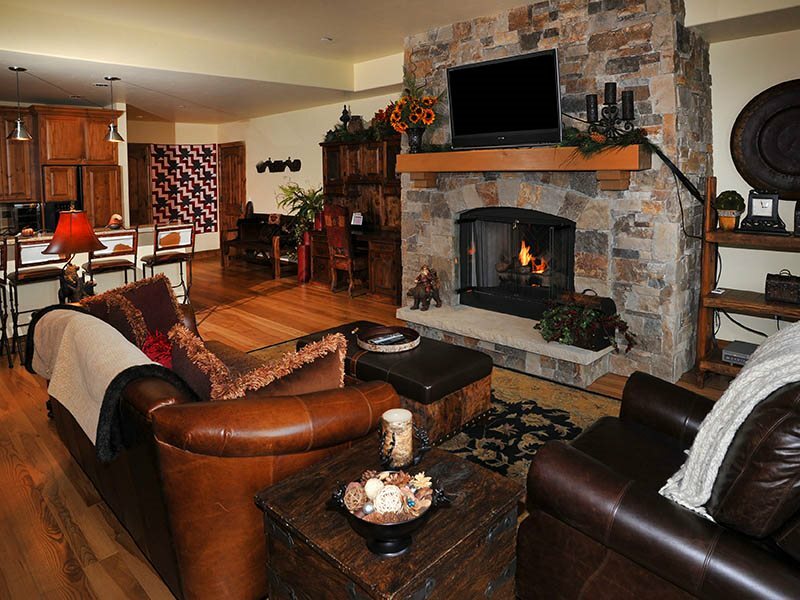 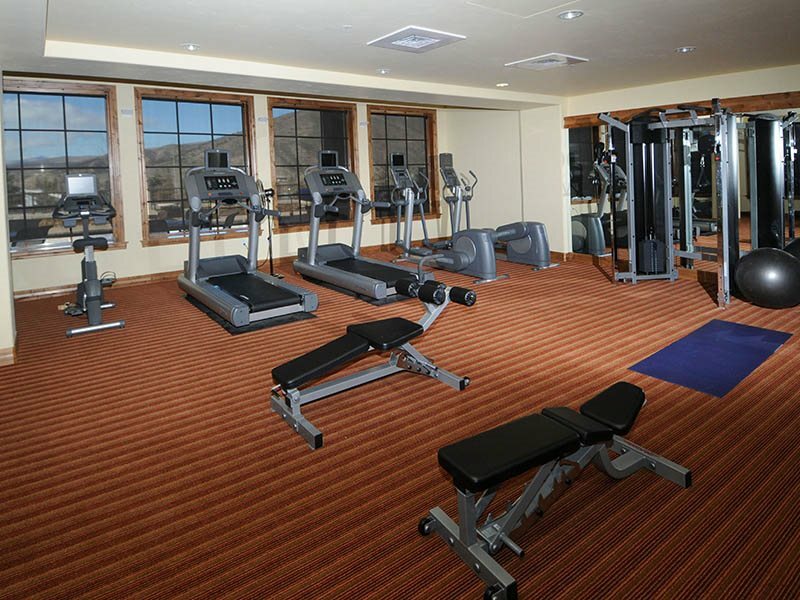 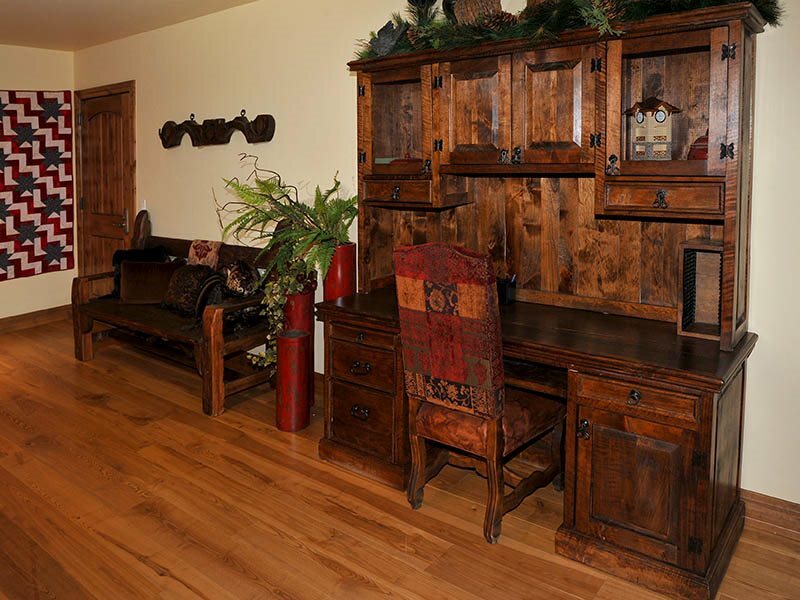 This is a great place to rent in Beaver Creek for groups traveling together. 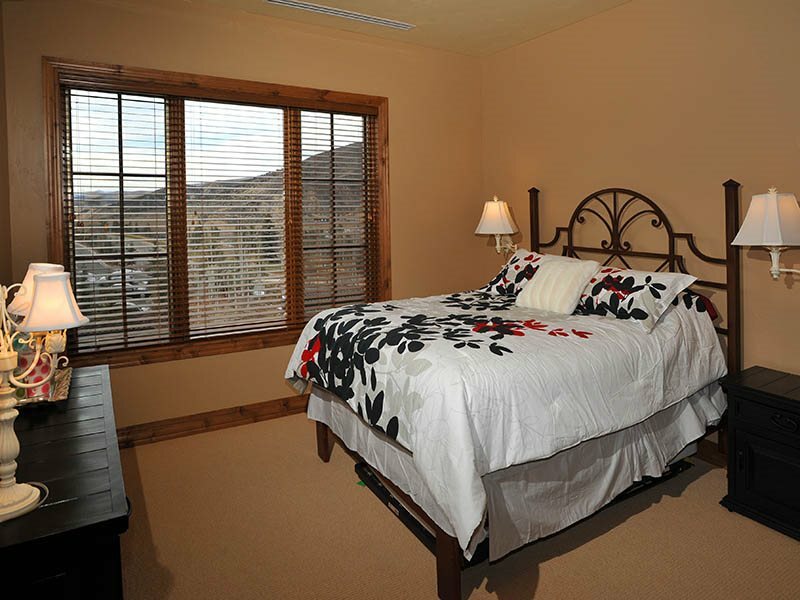 This 3 bedroom unit is 2100 sq feet so there is lots of room to spread out and relax. 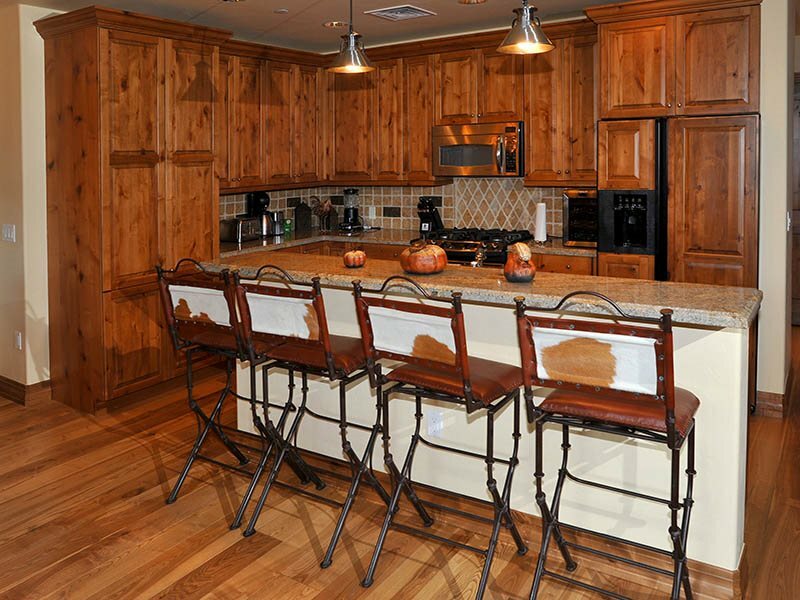 The amenities that come with this vacation rental really make it special, this resort has a lot of amazing amenities your group will enjoy. 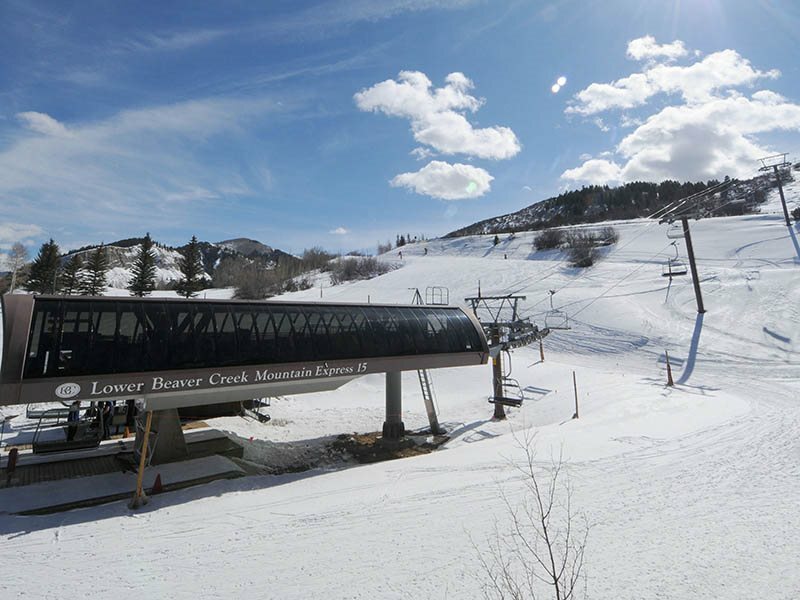 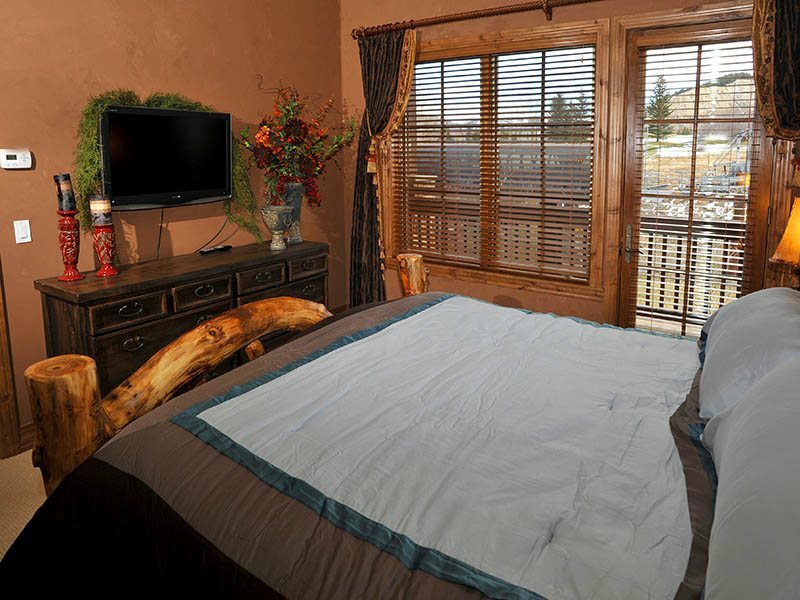 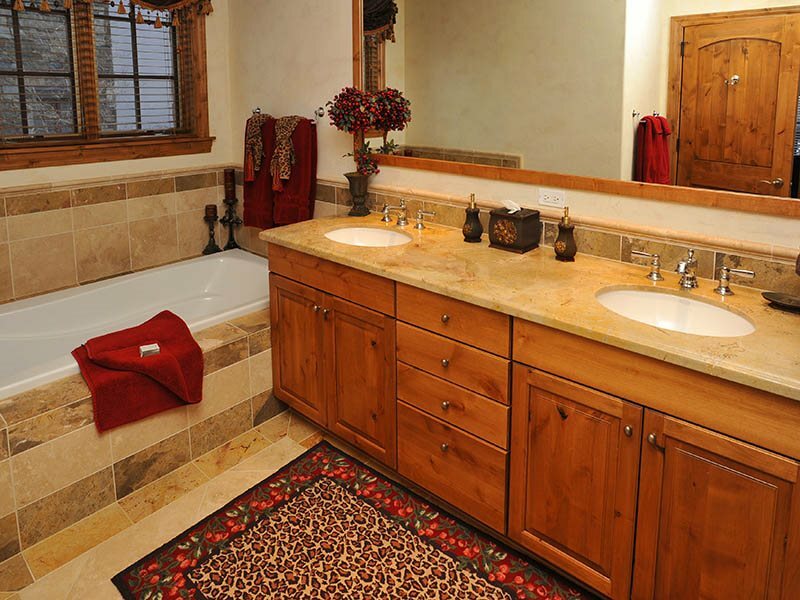 One of the very best featues about Beaver Creek Landing condo #206 is that it's managed by Rent Vail your source for professionally managed vacation rentals in Vail and Beaver Creek, CO. 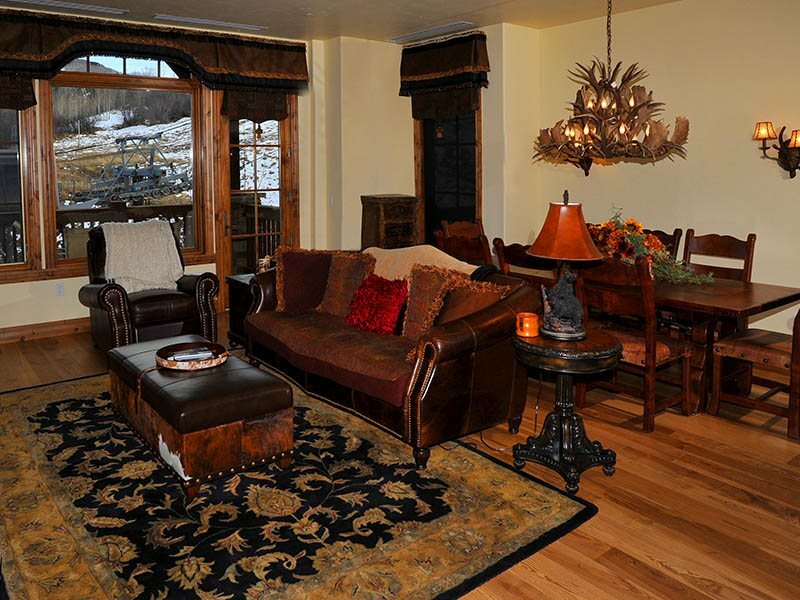 When you Book Direct with Rent Vail you get the best rates from an on site vacation rental manager.